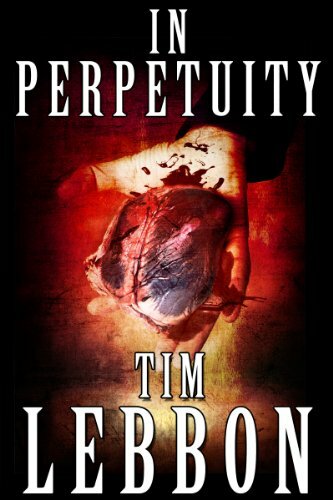 In Perpetuity is about a child (Sammy) who is kidnapped by the mysterious Keeper. The Keeper tasked the father with finding proof of love in return for his son’s release. The father sets out trying to find proof of love in order to reunite with his son, and he crosses paths with other parents who are trying to find proof of love to set their children free. Some of the characters try to help him, but others try to hinder him. The father will do anything to get his son back. The ending is great and it will shock you! This is my first time reading Tim Lebbon, but it won’t be my last. This novella is about every parent’s nightmare — a child goes missing. It was a quick, one-sit read. The story unfolds perfectly, the characters are good, and the ending is jaw-dropping. I am now a fan of Tim Lebbon. I highly recommend this novella to fans of horror!